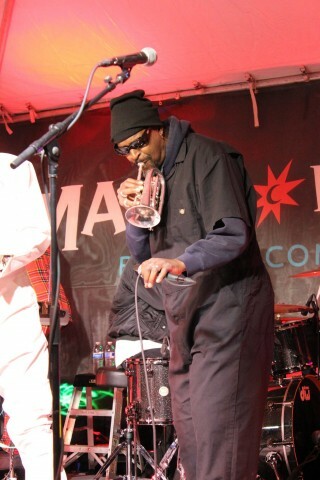 Description: Cold as the arctic and Fishbone still just doin' what they do! 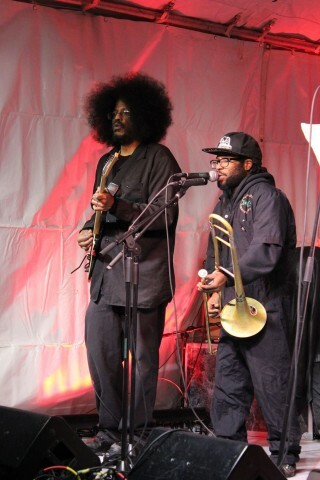 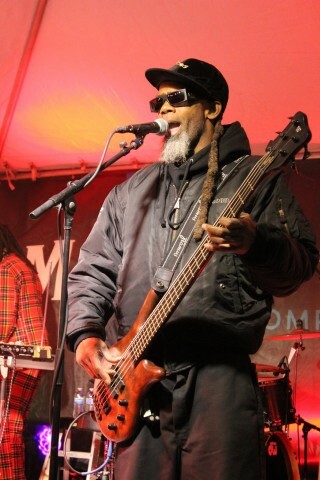 Finger-numbing, brain-freezing temps could not stop Fishbone from bringing the heat. 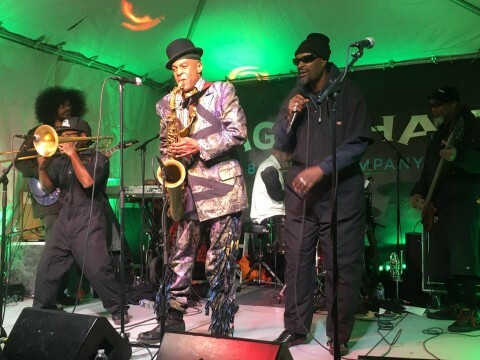 Battle of the forces of nature and Fishbone wins! 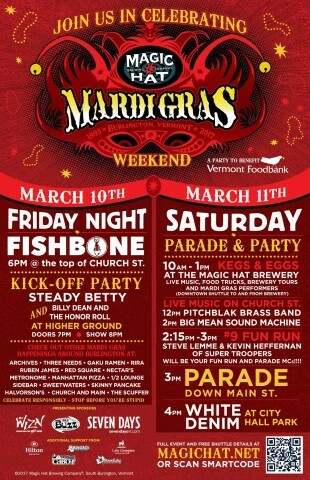 Fishbone is not scheduled to play 22nd Annual Mardi Gras Magic Hat Brewery anytime soon. 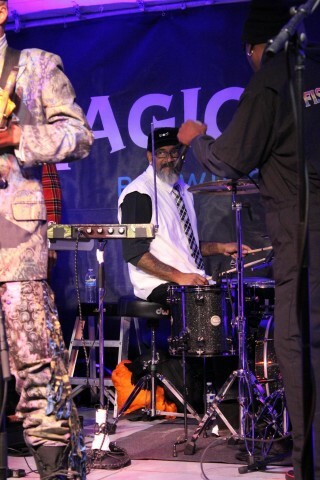 Sorry, you have to be logged in to add a recording.